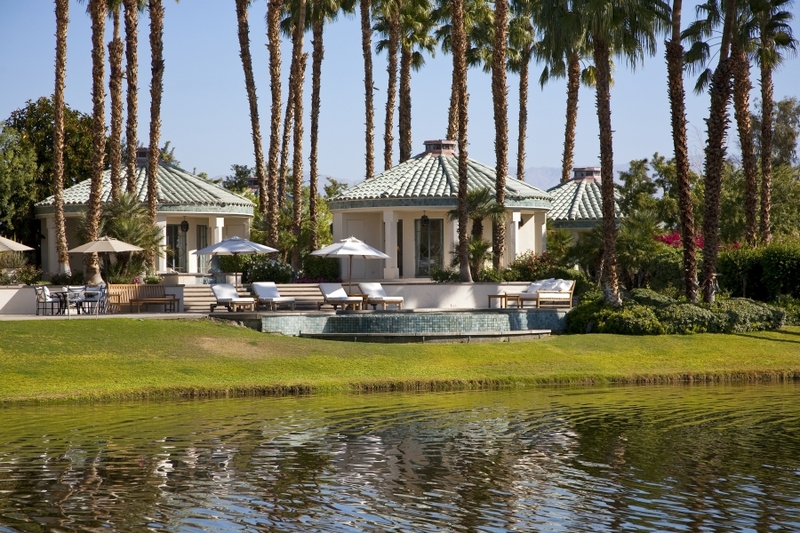 This enchanting estate and former home of Merv Griffin was a labor of love, with materials carefully selected and imported from around the world. 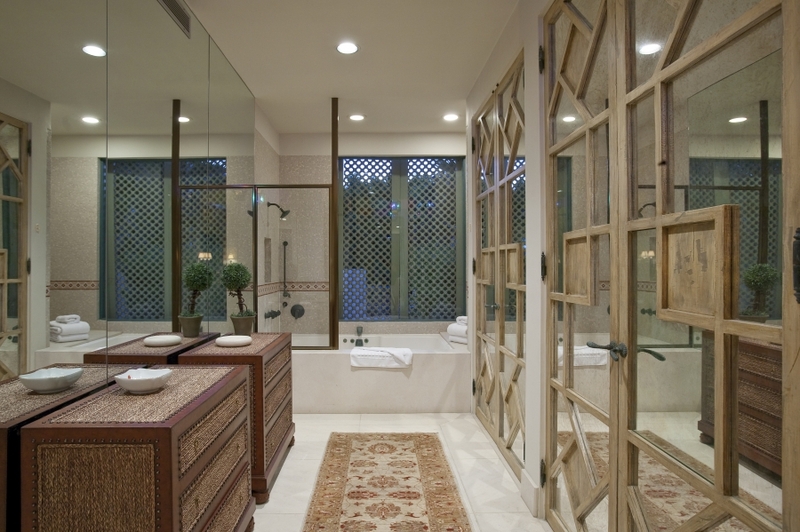 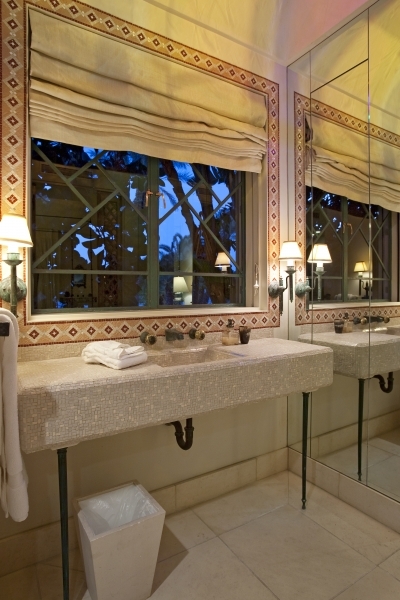 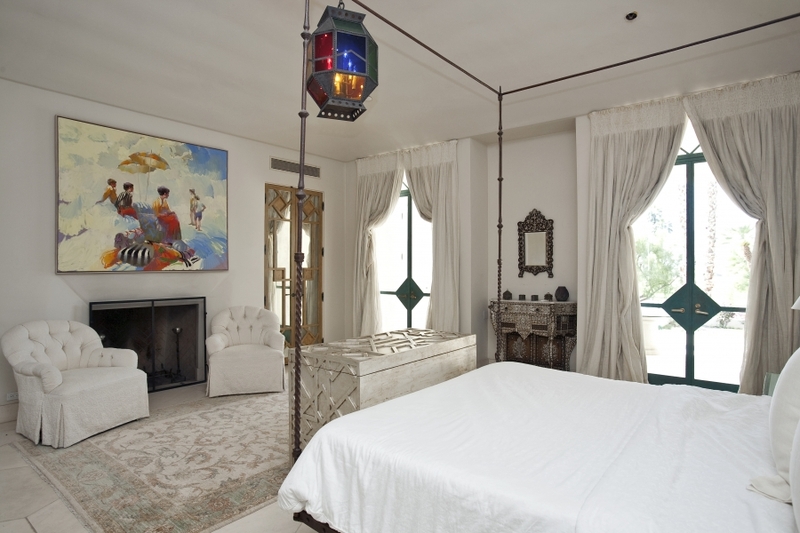 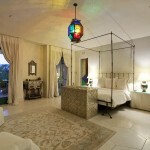 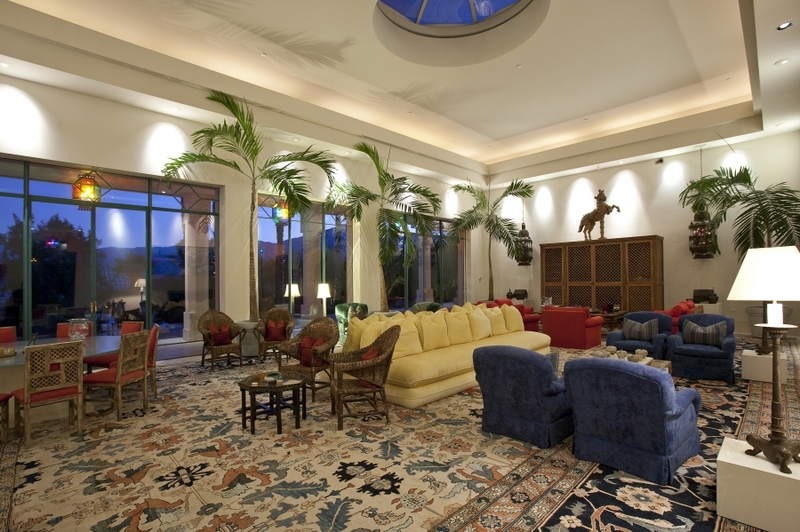 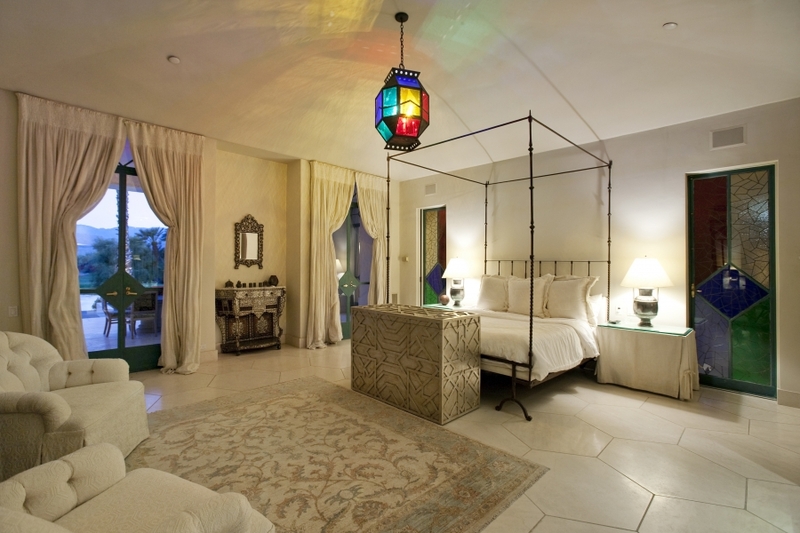 An exotic Moroccan style with interiors by famed designer Waldo Fernandez the 39+ acre private compound includes a tranquil 2.5 acre lake and extensive equestrian facilities. 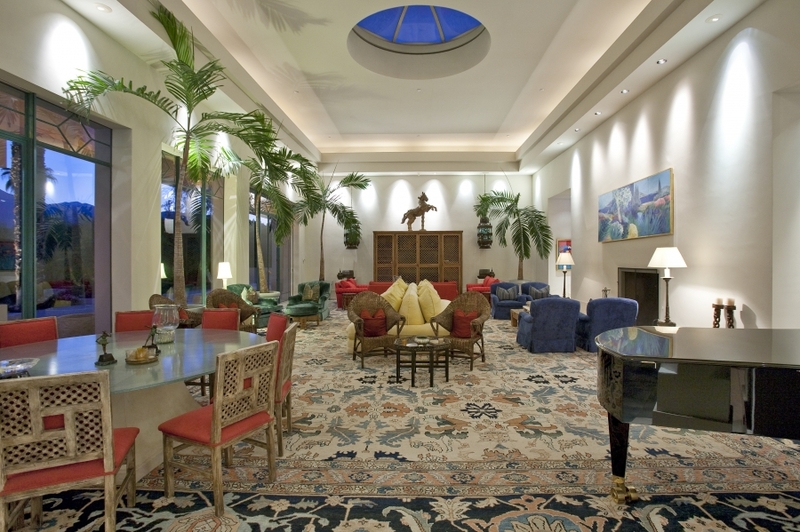 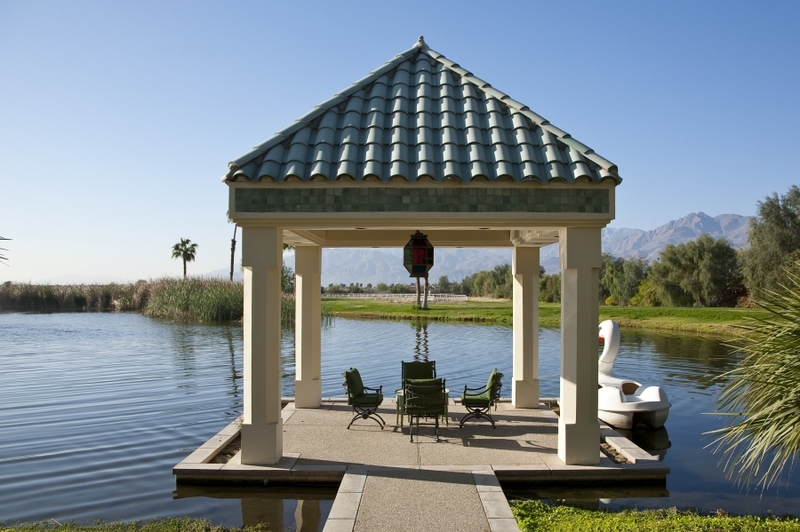 It’s a must to tour the grounds and experience the beauty of the residence, as well as the majestic mountain and serene lake visuals surrounding you to gather the full scope of all being offered. 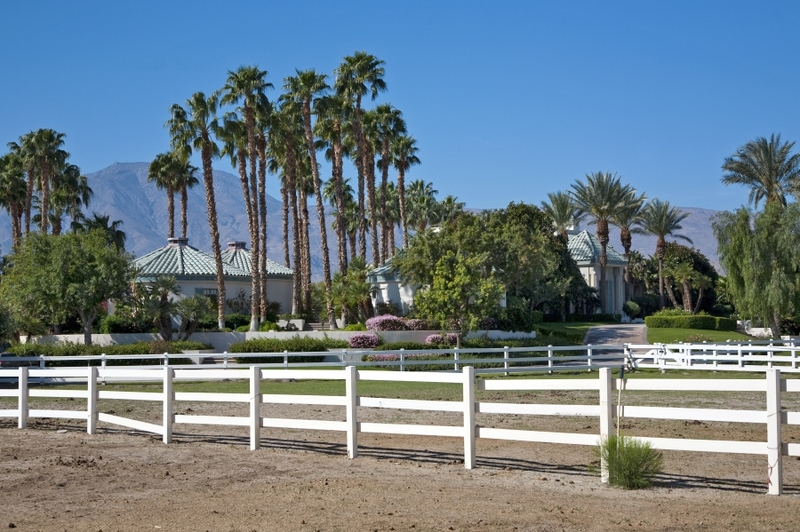 The property is expansive and enjoys tremendous separation of living spaces with two bedrooms in the 5,000 square foot main residence and 4 freestanding guest casitas. 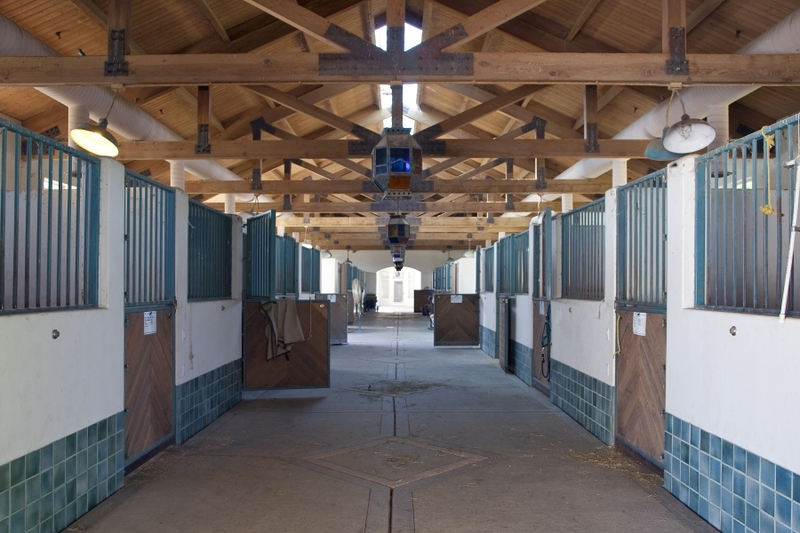 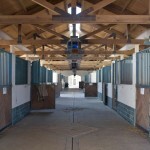 There are also two 3 bedroom 2 bath guest house on property along with service and staff quarter located with the stables and equestrian center. 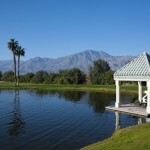 Another example of the best the desert has to offer. 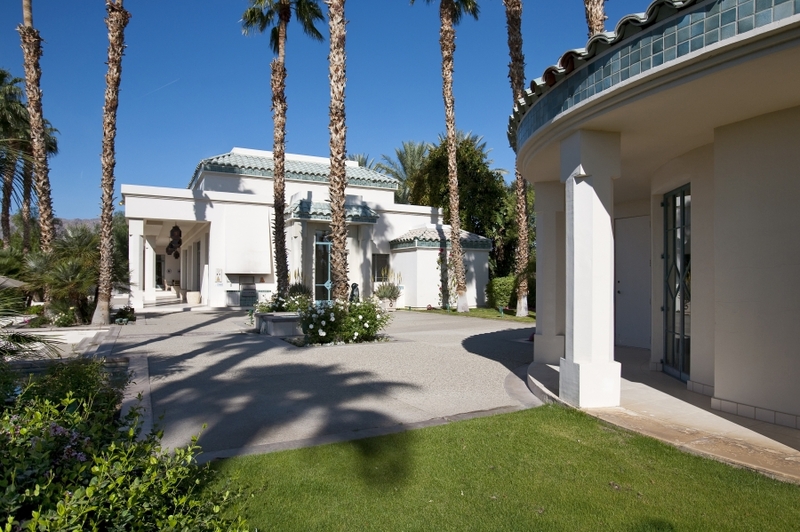 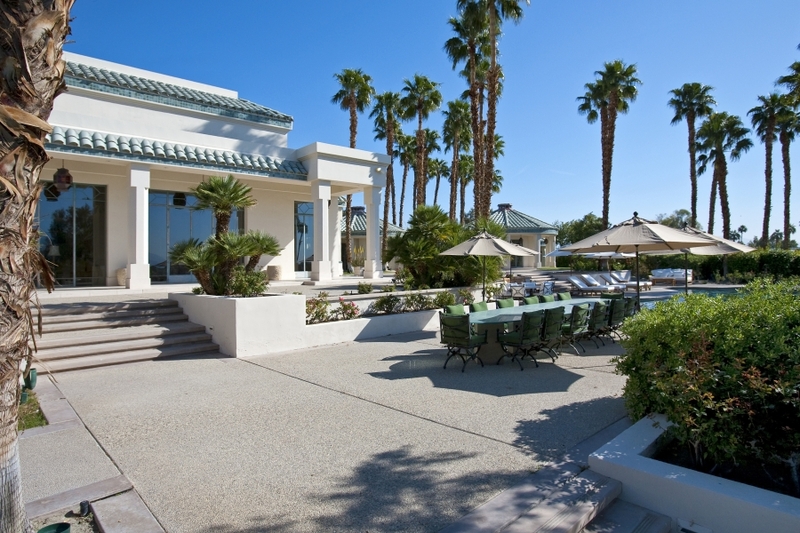 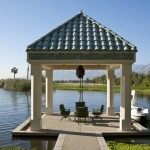 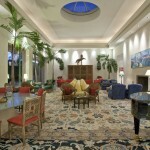 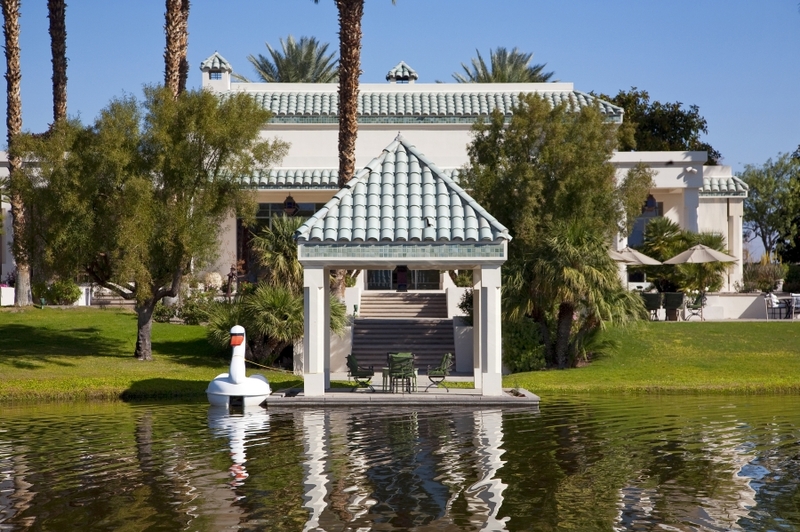 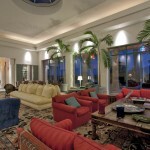 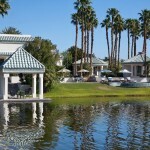 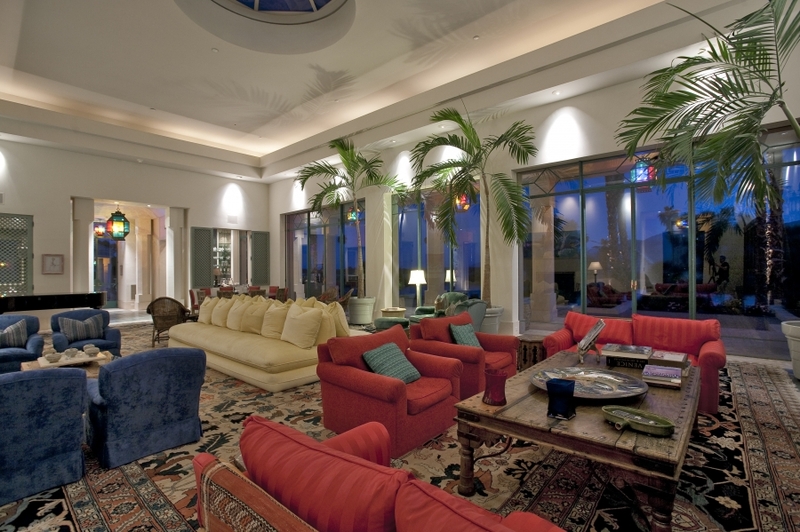 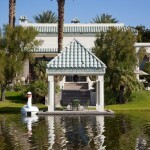 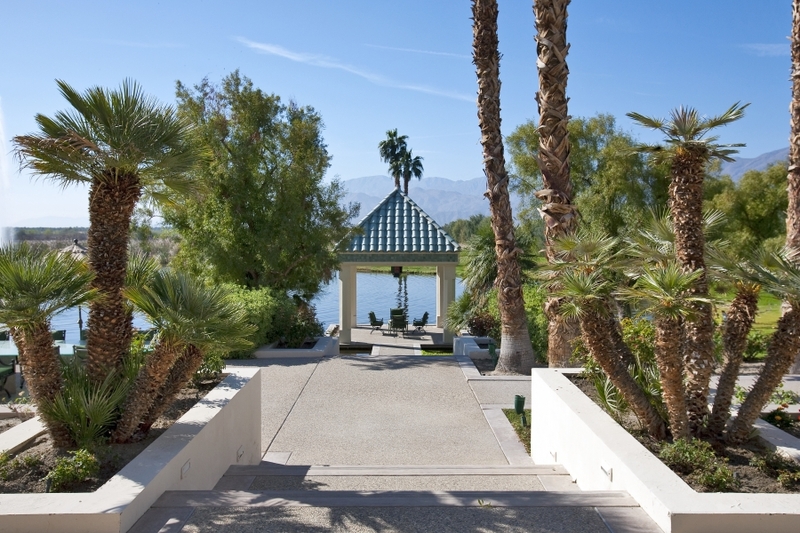 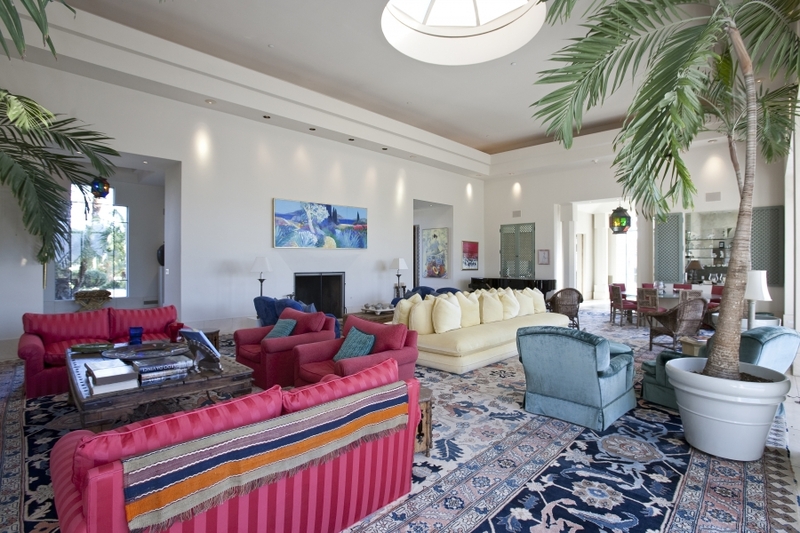 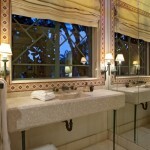 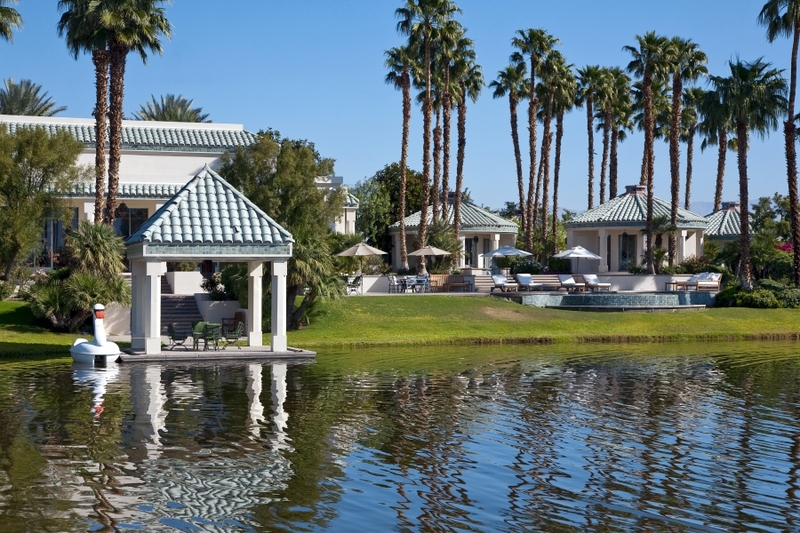 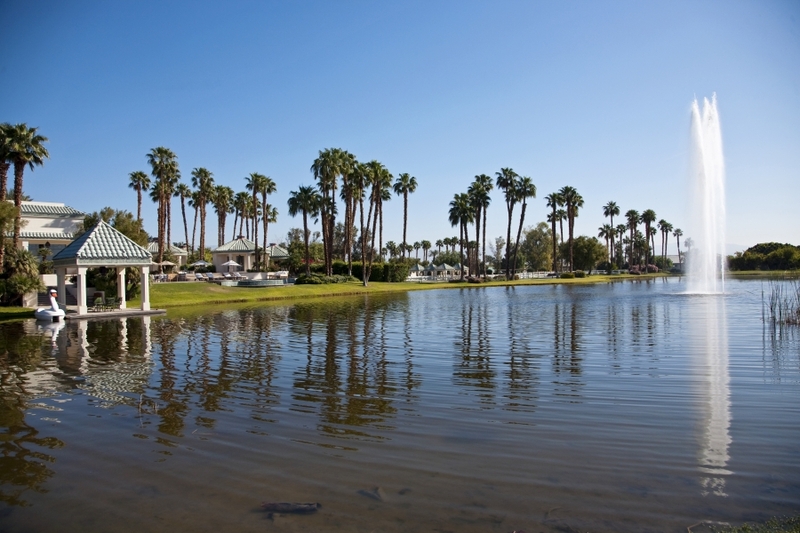 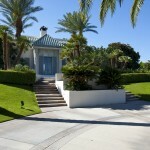 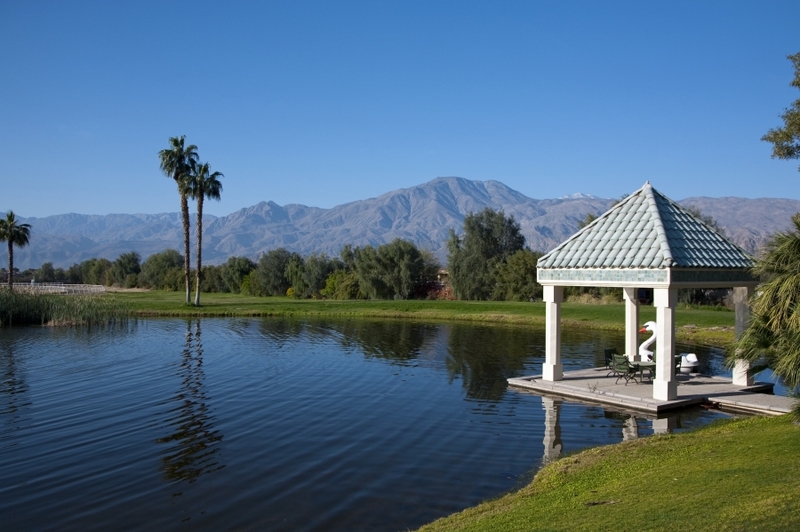 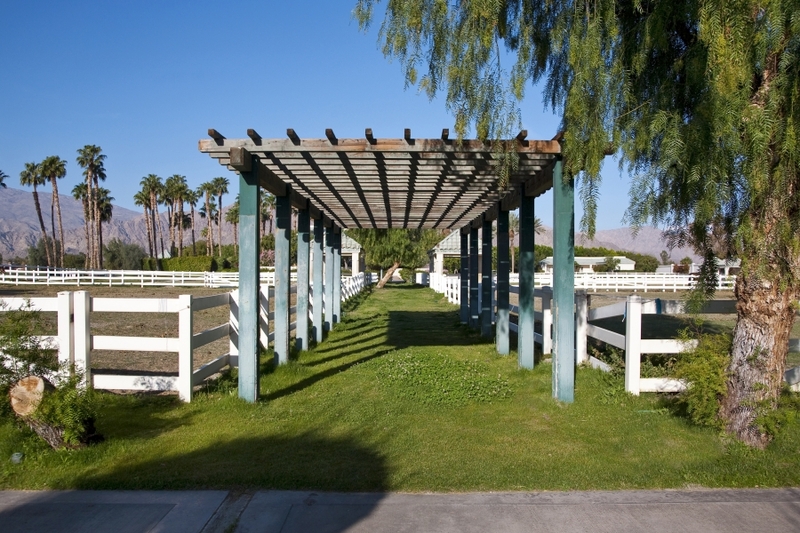 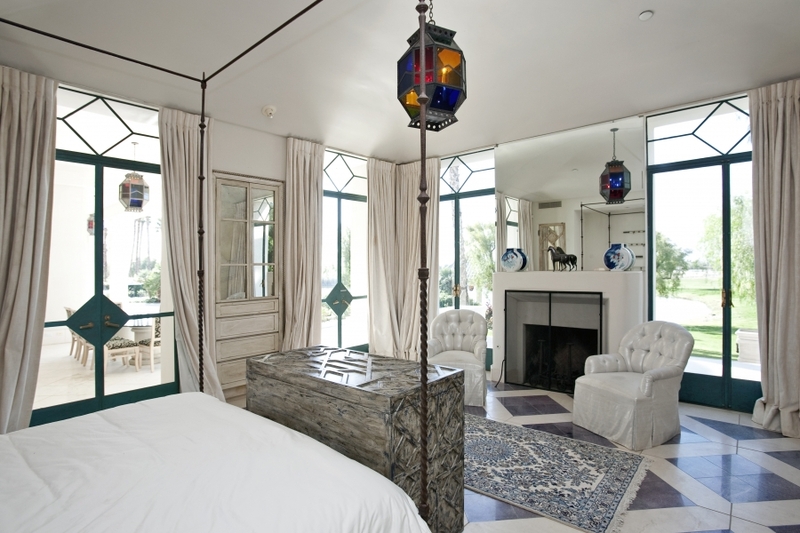 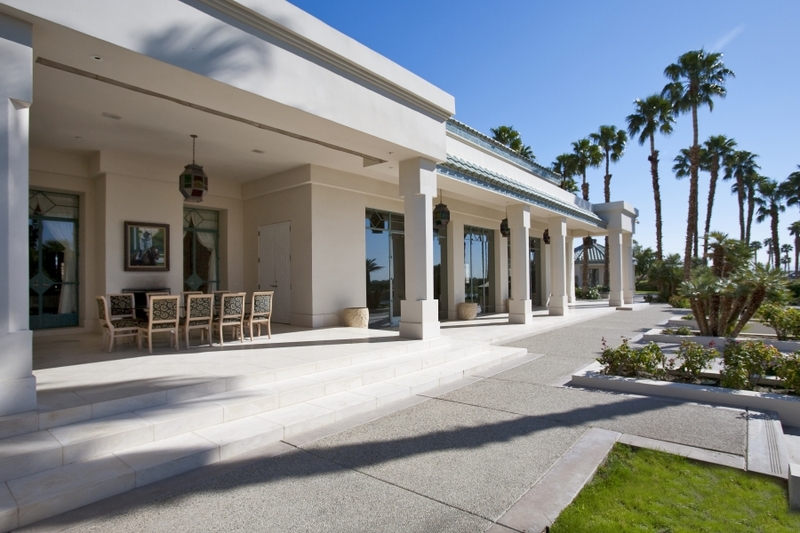 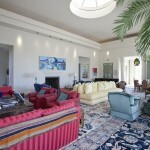 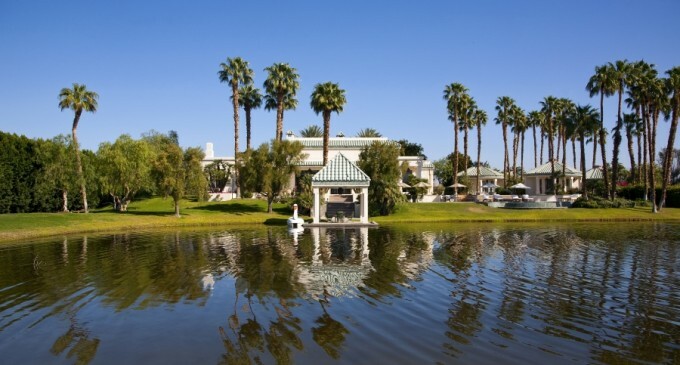 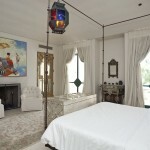 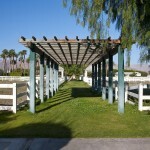 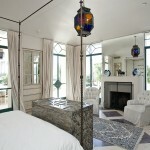 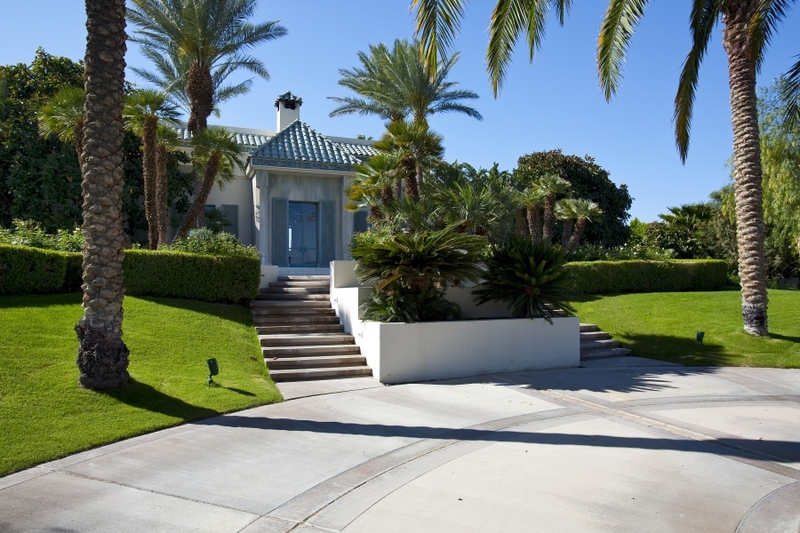 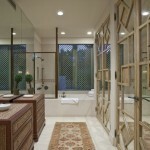 Specialty Items: Former Home of Merv Griffin, 39.09 Acres, 2.5 Acre Lake, Two Guest Houses, Interiors by Waldo Fernandez.